There is good management by our director and principal sir. They ask any difficulty to the student and make the community to solve every problem. I have enjoyed my three years of college with great happiness so that in my view, RGCP is the best. College is full of corruption. It happens everywhere, Sometimes you will feel lone in such kind of suppression. 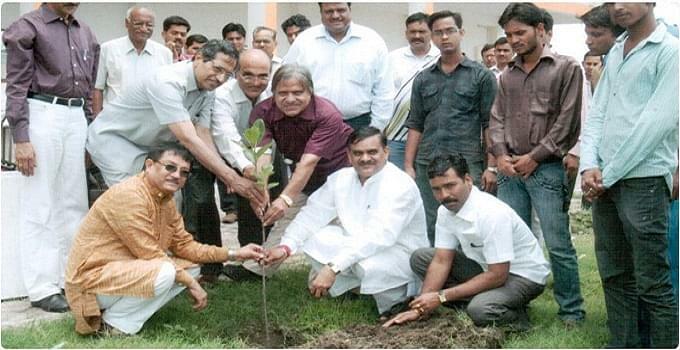 Rajiv Gandhi College was commenced with a very noble motive of educating the needy or the poor class. This college is still on this noble mission as there is a good number of children from the lower section who choose this college. What is more fascinating is that the ever growing results and performance of the college has attracted many efficient and crème class students also are keen to study in this college. Subjects of study offered by the college are Commerce, Computer Science, Science, Physiotherapy, M.A. in Social Work & Public Administration, Physical Education, Library Science Education and Law. U.G.C. Under section 2F, AICTE, NCTE, BCI, CCIM & Govt of M.P. 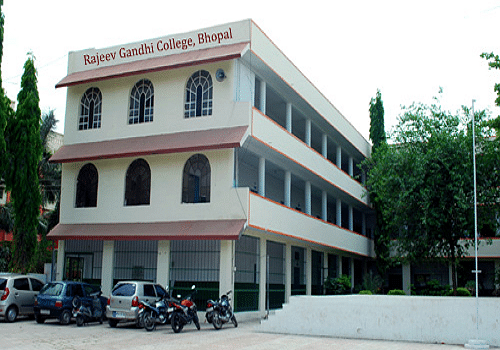 Why to join Rajiv Gandhi College, Bhopal? To help students do well academically the college faculty has set a curriculum that helps in their continual assessment and prepare them for university examination. Hostel accommodation with all modernized basic amenities is available for students, especially the ones coming from other cities. The hostels for boys and girls are separate keeping in lieu with the security reasons and other rules and regulations. Security offered here is tight and in surveillance for 24 hour. College is known to hold certain events, seminars, competitions to offer students more exposure in the subject they are pursuing the degree in. Guest lectures are also organized regularly in the college. The speakers in these guest lectures are basically leaders or experienced professionals from corporate world. These sessions give students an idea of the corporate world of which they soon are going to be a part of. Recreational activities like cultural events, competitions are held on annual basis. Students can also indulge in indoor or then outdoor sports in the campus. i want to study in Law, so i need some details of fee and scholarship, faculty and Hostels. Hi Tapesh, To know about the fee structure of LLB course, please check this link Fee Structure of LLB . The Prof. (D.r) Vinod Tiwari is the Head of the Law Department. For know about the Scholarship, please contact on this number 0755-2561353, 6544959. Hi Nitasha, To get information about the B.Ed. program by this link: Admission Details. "Very struggle of students life"
MP PET scored 150/200 It is a good college for engineering.Many good branches in this college.Good companies visit it. Attended AIEEE and scored 32 marks and then opted for PET and scored 200 marks which helped me getting the college.